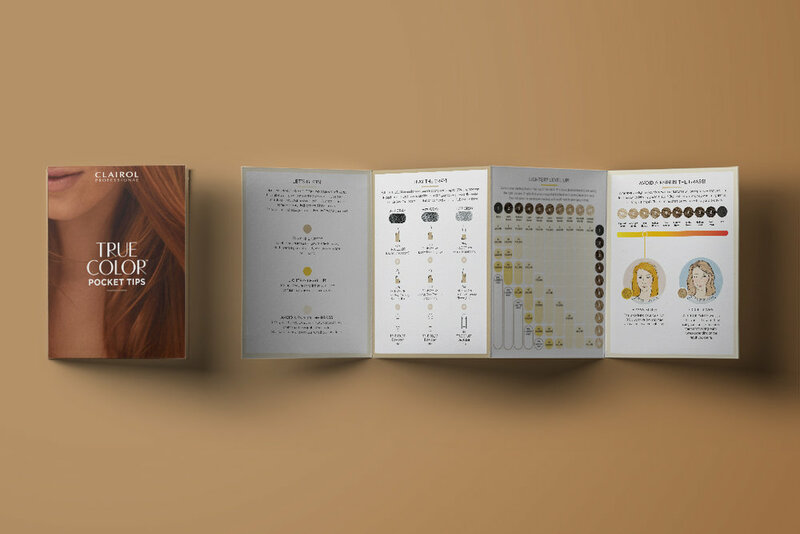 Select was tasked with the product launch of TRUE COLOR, a new permanent color from Clairol Professionals. TRUE COLOR is unlike any of the other Clairol offerings–instead of a hair color that colors uniformly from straight to end, TRUE COLOR keeps the dimensions you have in your hair. TRUE COLOR promises natural looking, authentic results. You’re multi-dimensional, so why shouldn’t your hair color be too? Due to the nature of the TRUE COLOR product, authenticity and natural are cornerstone themes that run throughout our campaign. We pitched a campaign based on the idea of a “TRUE YOU,” with women who embodied the spirit of authenticity and natural beauty. We chose three influencers, each with their own different personalities, and featured them as our models for TRUE COLOR. Meet Havilah, Clancy, and Jen.